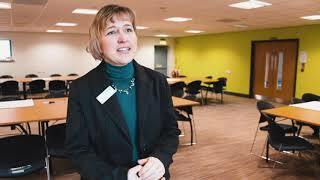 After two-and-a-half-years of development, the region’s largest bus operator, Go North East, opened the doors to its brand new £3.5m state-of-the-art depot. 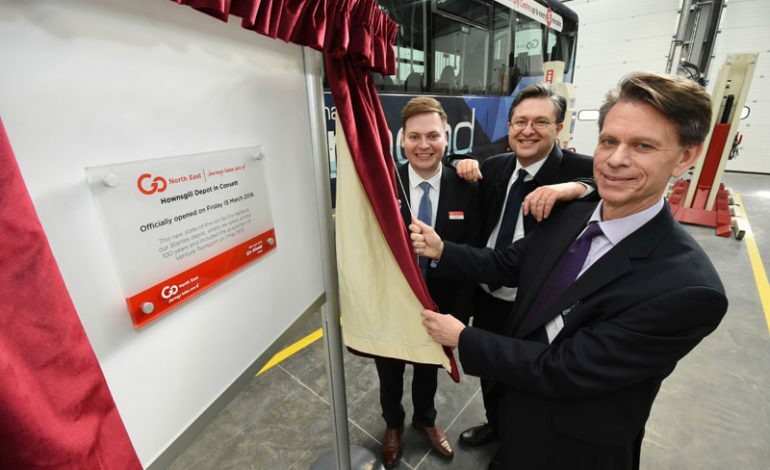 In an official opening of the Consett facility, Go-Ahead Group chief executive David Brown was joined by Cllr Simon Henig, leader of Durham County Council and Go North East managing director Martijn Gilbert. Brown said: “This new depot is further demonstration of our long-term commitment to the North East, where we are the third largest private employer. Cllr Henig added: “It’s great to see Go North East demonstrating its confidence in our county and our growing economy by making such a significant investment here.